An ultra-light, Fast-absorbing face oil that doubles as a primer to prep skin for flawless makeup application. It gives you a radiant, Youthful look with a dewy finish. Explore the entire range of Face Primer available on Nykaa. 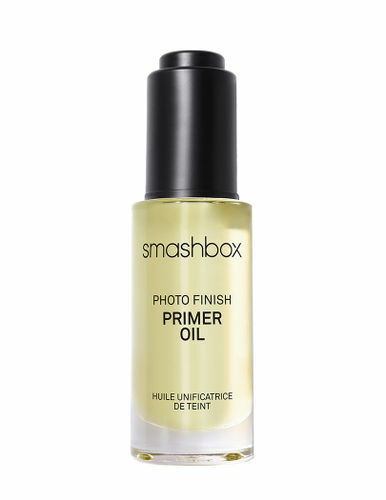 Shop more Smashbox products here.You can browse through the complete world of Smashbox Face Primer .